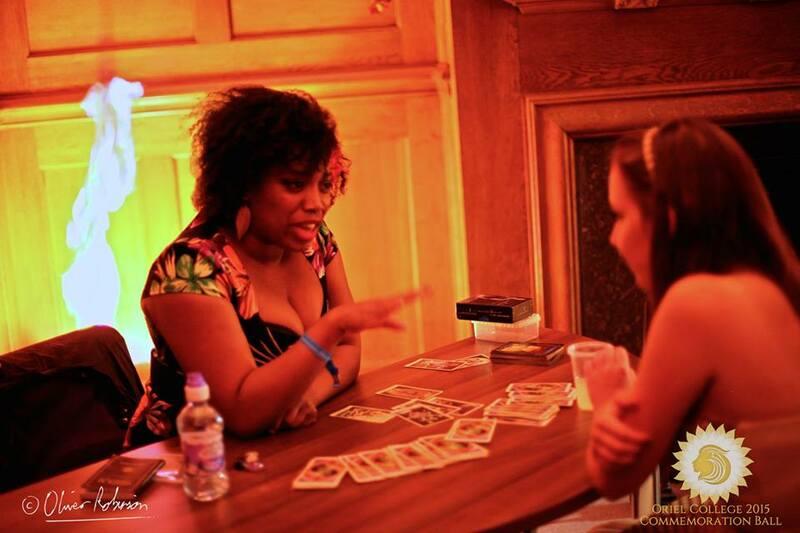 Hire a tarot reader to entertain your guests at your next event. Tarot cards have existed for hundreds of years and the use of the cards for divination dates to at least the eighteenth century. The earliest tarot decks were hand painted and were thus not widely available–or affordable! But with the invention of the printing press mass production of the cards became possible. The Major Arcana (greater secrets), or trump cards, consist of twenty-two cards: The Magician, The High Priestess, The Empress, The Emperor, The Hierophant, The Lovers, The Chariot, Strength, The Hermit, Wheel of Fortune, Justice, The Hanged Man, Death, Temperance, The Devil, The Tower, The Star, The Moon, The Sun, Judgement, The World and The Fool. The Minor Arcana (lesser secrets) consist of fifty-six cards, divided into four suits of fourteen cards each: ten numbered cards and four court cards. The court cards are the King, Queen, Knight and Page/Jack, in each of the four tarot suits. 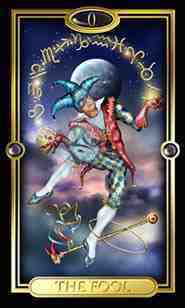 The traditional Italian tarot suits are swords, rods/wands/staves, coins/pentacles/discs and cups. A person will enter a reading and choose certain cards from a shuffled pack which they then turn over in sequence. The order of the cards, along with the abilities of the tarot reader, will enable the messages and symbols of the reading to be interpreted. 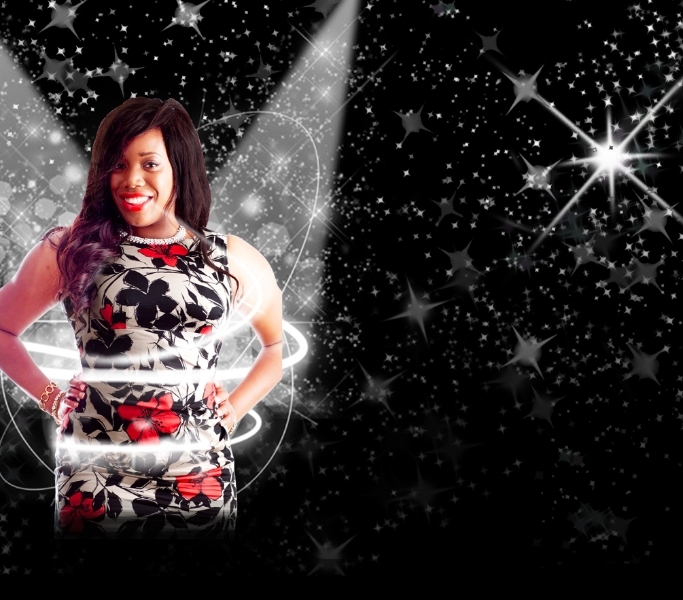 Some people come to a tarot reading full of questions, while others may enter a reading simply curious just to see what comes up from the tarot reader. Our Tarot readers have years of experience giving insightful tarot readings. They are also available to teach tarot reading or bellydance workshops. One of our tarot readers also offers crystal ball scrying.